Cooler weather is approaching! 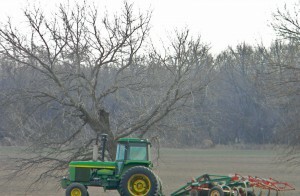 Ranchers, start thinking about putting antifreeze in your farm equipment for protections. Don’t forget your ATVs too! Are you an RV owner? Now is a good time to put water in your RVs for the winter. Think through everything you have on your property and the protection it needs during the winter months. Next time you are in Eagle Hardware, pick up all the antifreeze you need. Recently, folks in parts of Hunt County have been victims of theft. While unfortunate, below are some friendly tips you can take to prevent this from happening. Be on guard, leave some lights on when you are not home. Have a neighbor watch your property if you are on vacation. Lock up your equipment, don’t leave it outside overnight. 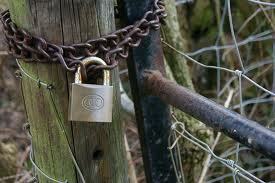 Eagle Hardware does carry padlocks, chains, signs, and much more to help secure your property. We’ve really seen hay sales pick up in the last few weeks. For all your animal & livestock needs, we have the highest quality hay at Eagle Hardware! 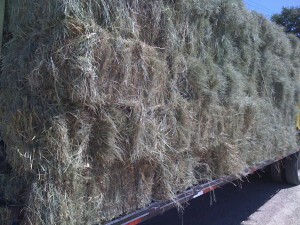 Our square and round bales of coastal hay are horse quality, fertilized, and weed free. We also carry round bales of pasture cow hay and straw. 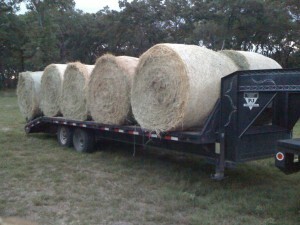 Stop by Eagle Hardware Farm & Ranch for your hay, straw and bedding needs. It starts to get a little cooler, leaves start falling, and it is time to start cleaning up the yard! 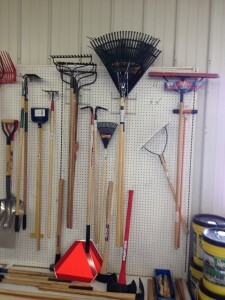 Eagle Hardware has all the tools you need to make this task as easy as possible. Stop by the store today!